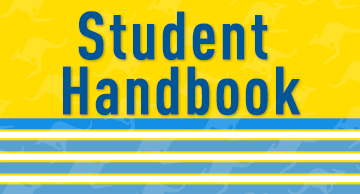 UMKC Student HelpLine is an informational resource for our campus community. We focus on problem solving to assist students, faculty and staff with campus policies and procedures, information within the university and general questions in a neutral and professional manner. 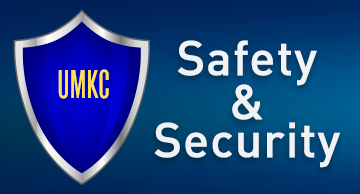 To learn more about UMKC Student HelpLine and its services, call 816-235-2222 or email us. UMKC Alert! Is the university’s emergency mass notification system. The University of Missouri System uses an automated, rapid notification system to supplement the communication tools currently used to notify students, faculty and staff about campus emergencies and closings, as well as class cancellations due to inclement weather. 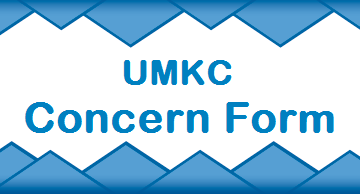 UMKC Alert includes emails, notices on UMKC’s website and notices to radio and television news media. Anyone with a UMKC ID can sign up for emergency text and voice messaging through UMKC Alert, as well.